in response, clearly happy to have formed such a connection. was almost 26 years ago." 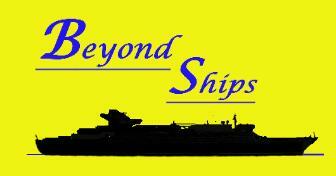 of the Carnival ships. 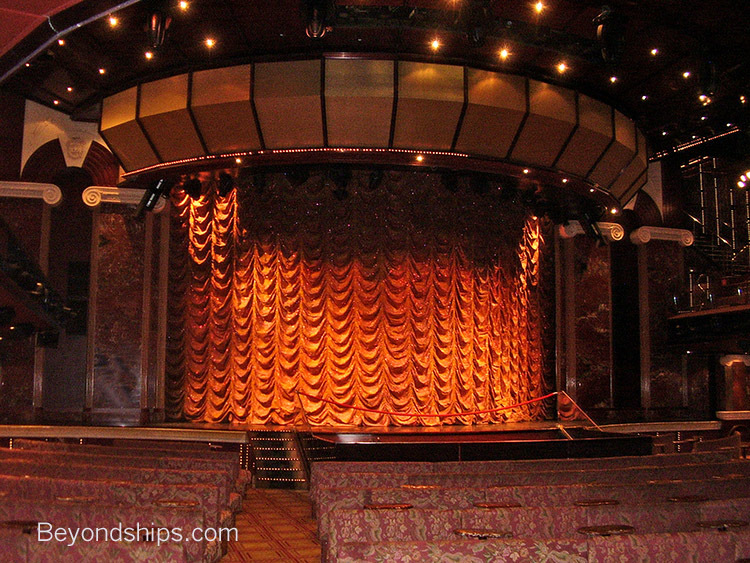 "In the old days, all the cruise directors had a show. opportunity and I spoke with Brendon Corrigan and he gave me the chance." been cruise director on some eight Carnival ships. regardless of what you are going through." 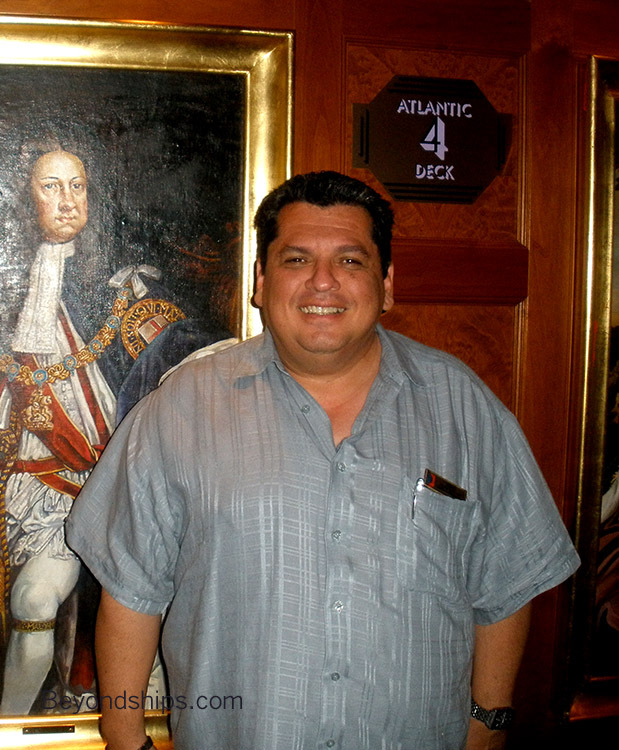 Solano is able to gear his act to the various ports that the ship is sailing from. right off the bat they were in the 'Jorge mode." long.' I like doing that." changed and they say: 'I am so glad you did that". that same kind of feeling. That is when we connect with each other "
Making the guests feel at home is something Solano does off stage as well. port of call, I could talk to them about comedy, we could talk about anything." day, seven days a week. " work as long hours as you." 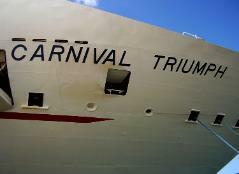 stage and I say: 'I am proud of my Carnival Triumph family.' I like the feeing. and in the comment cards and the ratings." will go: 'This is such a beautiful, pleasant surprise." cruise director here and we booked and we brought friends with us."